Welcome to Speer Images and thank you for your interest in my work. 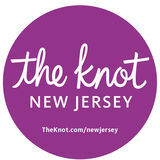 I am New Jersey based professional photographer specializing in film/digital wedding and portrait photography. I pride myself in making my clients experience as relaxing and seamless as possible. I will go out of my way to deliver the best possible images to you and will never compromise for anything less. I take pride in every image I produce. All my work is edited by me and never outsourced. 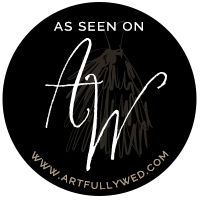 Unlike many photographers there are no hourly fees to concern yourself with, I will be with you from start to finish capturing every important moment of your special day. All packages include a full day of coverage and high resolution digital copies on a custom USB drive. Custom quotes are available as well, so please feel free to ask. I am looking forward to working and creating beautiful images with you. View more work by visiting www.speerimages.tumblr.com & Follow me on Instagram: Speer Images. *Pricing starts at $3600 and all deposits are nonrefundable unless the cancellation is on the business side. I have loved photography and the arts for as long as I can remember. 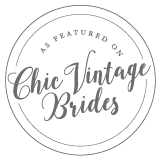 I am a son, a husband, a father, a dreamer and a lover of all things vintage. I feel the need to make timeless and elegant art in a mass production obsessed world. I love coffee, red wine, a good quote, and music that makes the hair on my arms stand up. I am inspired by the world around me and try to see things and not just look at them. I am not a fan of cold weather, social media and participation trophies. I feel the need to leave my mark. I feel we are all capable of so much more then we believe we are.